Here’s some cool footage from Russia. 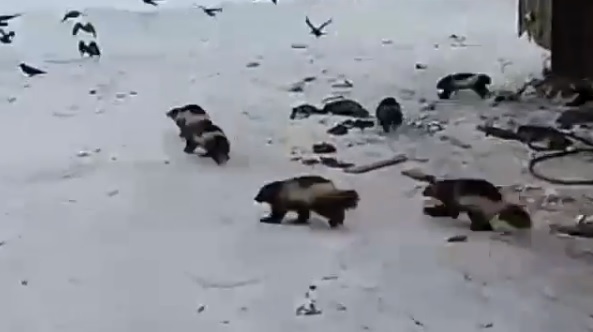 If you know anything about wolverines, you probably know that they are elusive and aren’t exactly pack animals. However, animals can change their minds sometimes, as this footage shows. Pretty cool to see this, regardless of where it was filmed.